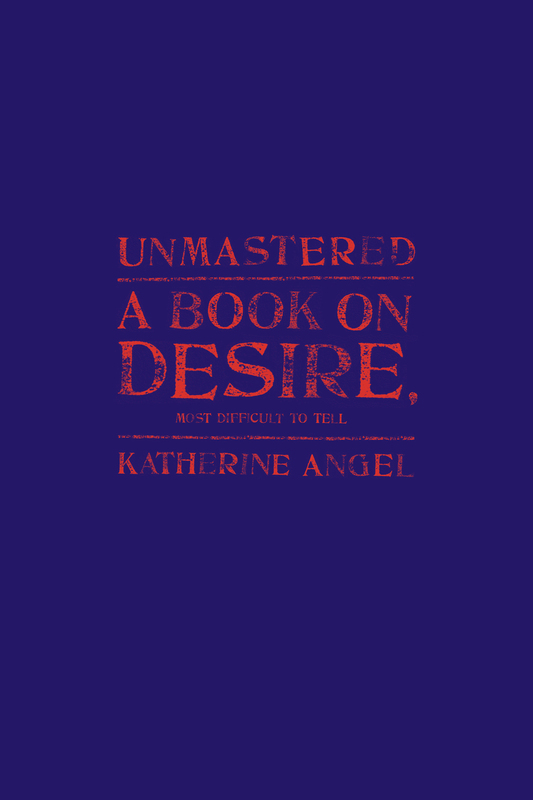 Angel asks the same questions we always ask about desire: Why do I like what I like? Am I wrong to like what I like? and Why is it so hard to ask these questions anyway? But she poses them stylishly. The book edges forward in fragments—aphorisms, accusations, snatches of pillow talk. On every page, a riddle or two. On every page, an eel of text. I bought this book after reading your review and it has been such a blessing. It has inspired me to tell my story which has been dormant for so long. I thank you for reminded me that yes, I am not the only one. Thank you.